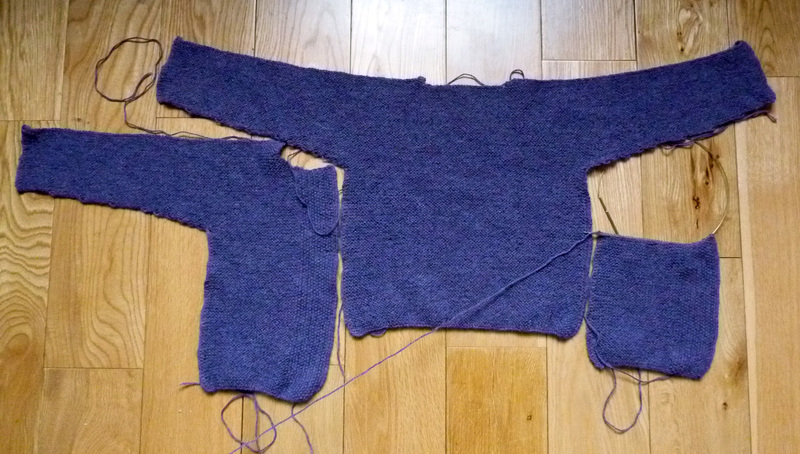 After my night off knitting I can show you quite a lot of progress on another purple cardigan. This is one an old friend from the boarding school I went to, ordered for her niece who has a birthday coming up in March. This is the same pattern of the cardigan I knitted for gorgeous Isla, apart from the front where a moss stitch pattern is added on each front band, apart from that it’s all garter stitch. 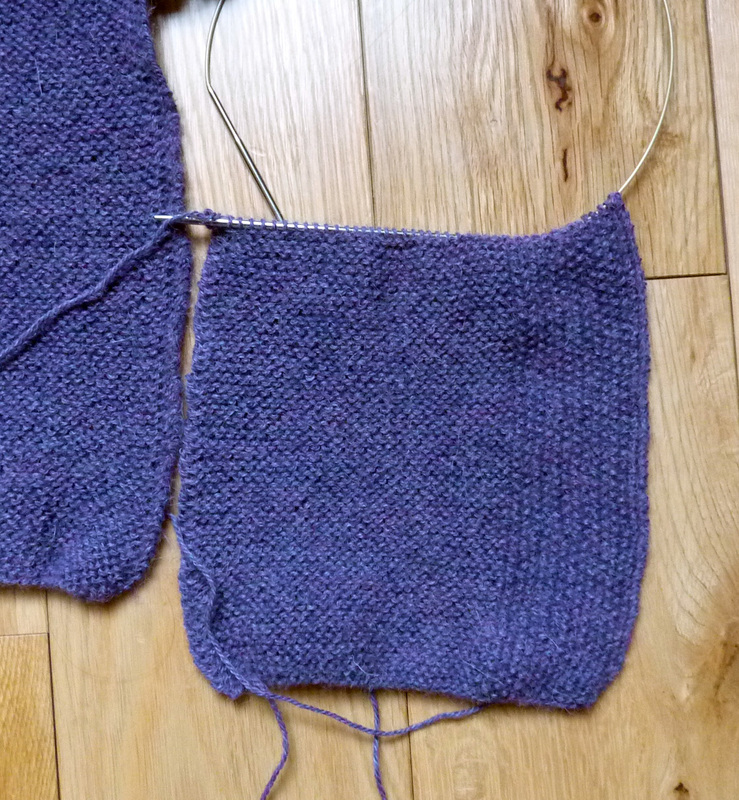 It’s really easy to knit, and even though I might be becoming a little too predictable, it’s another DROPS pattern. Now, I have to put another update on here. The lovely Roberta from Rowantree Design saw Luke’s waistcoat and ordered one from me for her grandson Rowan (the cutest little boy ever). We’ve decided to do a straight swap. Roberta designs the most beautiful baby and toddler clothes (all sewn in Australia) and she’s sending me a little romper for Luke. However, I’ve been really struggeling getting the right colour yarn for this waistcoat, but it finally arrived in the post today and I’m sooo excited to be able to start on the waistcoat when this cardigan is finished. 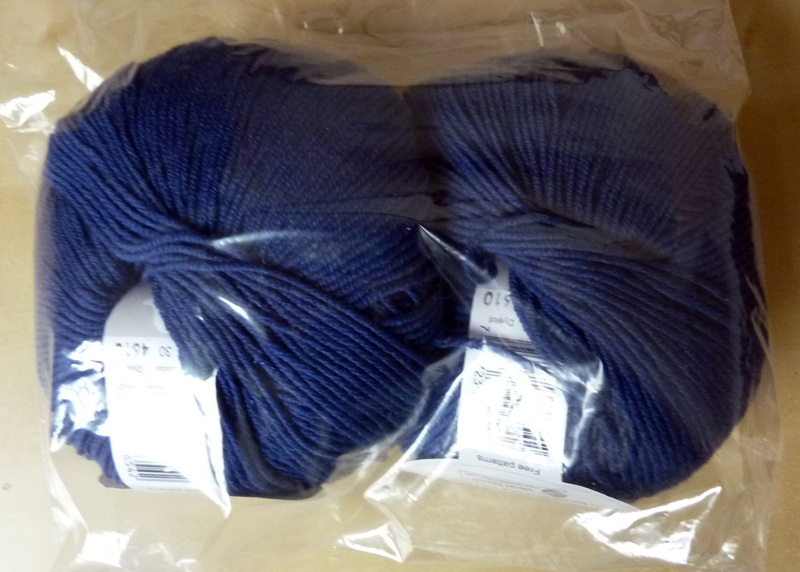 This entry was posted on February 15, 2012 at 9:29 pm and is filed under Baby, Knitting with tags cardigan, Luke, Roberta, Rowantree Design, vest, waistcoat, WIP, WIP Wednesday, WIPW. You can follow any responses to this entry through the RSS 2.0 feed. You can leave a response, or trackback from your own site. love the color and all that garter stitch just looks divine!